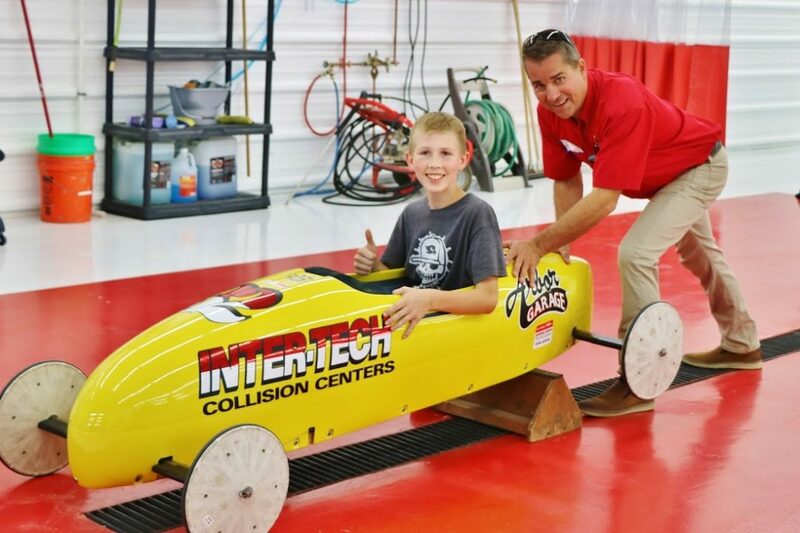 The latest in digital automotive collision repair technology! 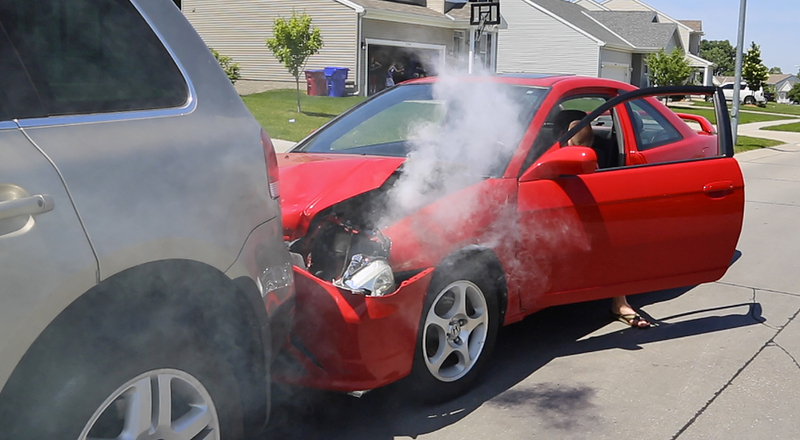 Complete collision repair - FAST! In a wreck? Call Inter-Tech! 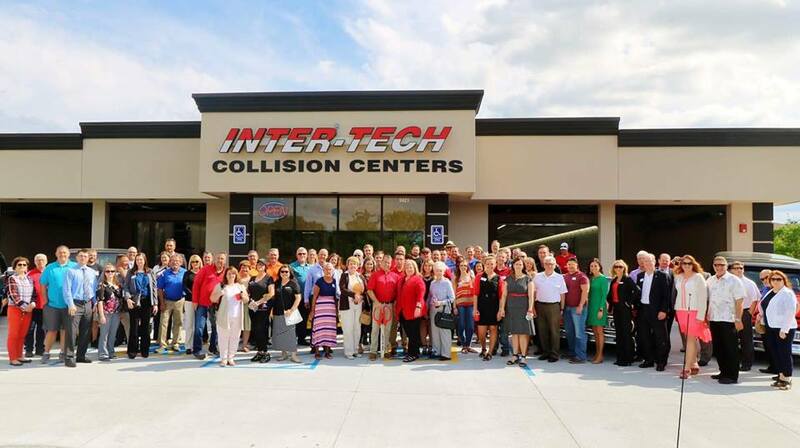 Turning the unpleasant misfortune of an auto collision into a pleasant experience is our primary goal at Inter-tech Collision Center. 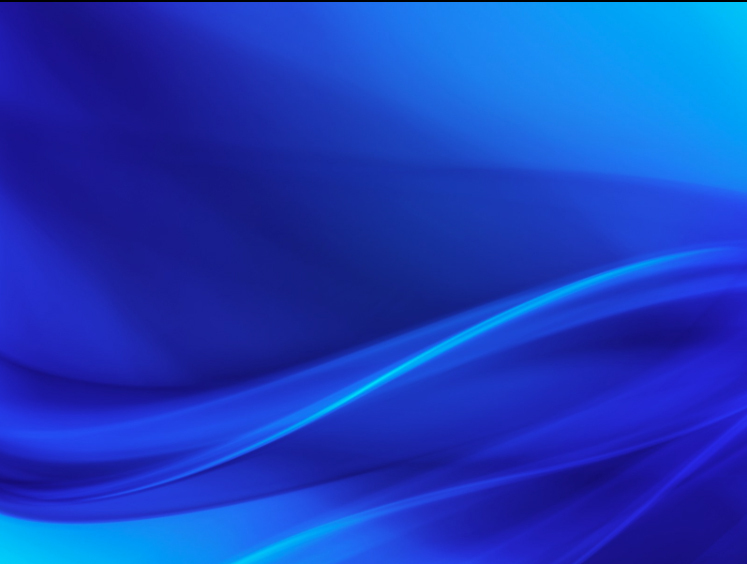 We are the premier auto body repair shop, here to serve you with one of our 8 convenient locations in the Omaha metro and southwest Iowa areas. We want to be able to assist with your needs from the moment of the accident until repairs are completed. We make every effort to write a precise estimate every time. An accurate estimate helps us and your insurance company ensure a smooth flow of the repair process. We work with all insurance companies to assist with your claim needs. 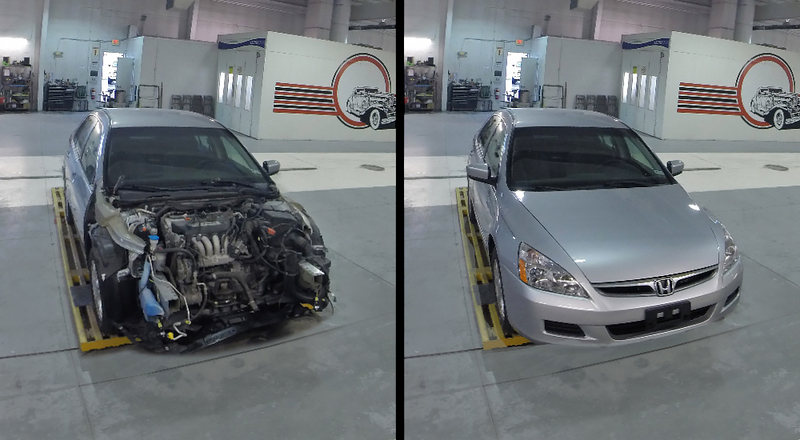 Our objective is to complete the collision repair process in a timely manner to avoid unnecessary inconvenience. 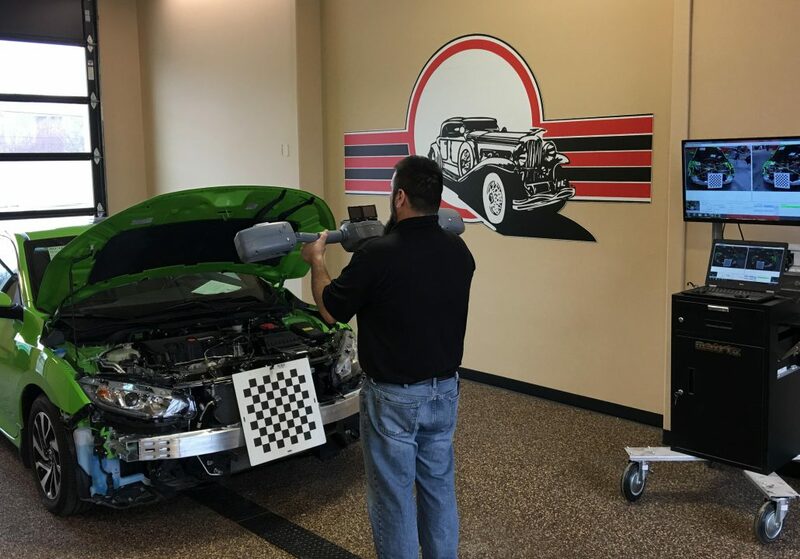 As an established Omaha collision facility, we’ll work with your insurance company to arrive at a fair price to perform quality repairs with a lifetime warranty that we can proudly stamp with our name, and you’ll be proud as well!